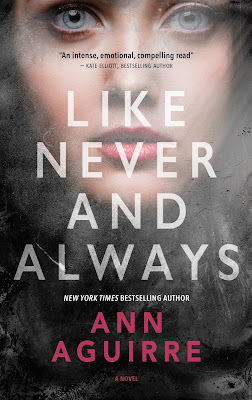 I am so excited that LIKE NEVER AND ALWAYS by Ann Aguirre is available now and that I get to share the news! 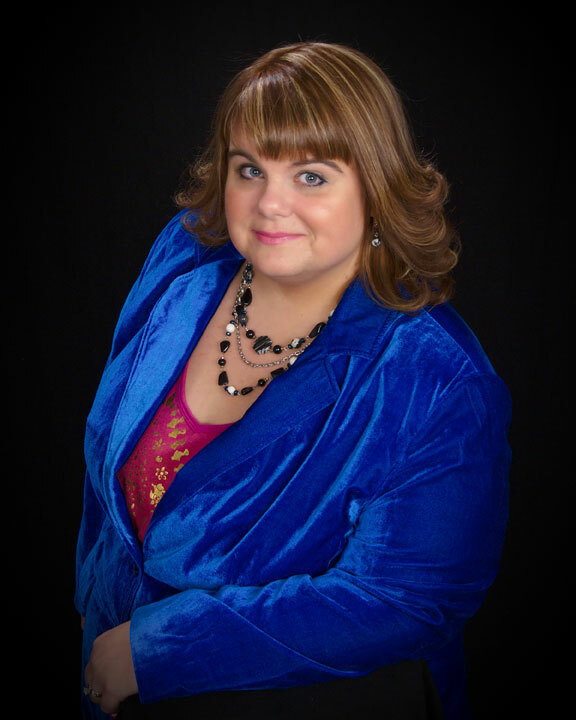 If you haven’t yet heard about this wonderful book by Author Ann Aguirre, be sure to check out all the details below. This blitz also includes a giveaway for a Kindle Oasis & 5 finished copies of the book, courtesy of Ann and Rockstar Book Tours. So if you’d like a chance to win, enter in the Rafflecopter at the bottom of this post. “What?” Anything that could divert me from my precarious situation, even momentarily, seems like a welcome distraction. “He brought a girl home last night.” From his tone he expects this to destroy me. And sure, there’s a twinge because before, I thought Nathan and I had a soul-deep connection. Fact is, he’s a little immature, a lot selfish, and I just never noticed. They say love is blind, but I’d say that infatuation is blind, and love is tolerant. When you really love someone, it’s not that you can’t see the flaws; you’re just willing to forgive them. Belatedly I realize he’s expecting a reply. “I’m not surprised. Nathan is used to getting what he wants just like you’re using to giving things up. Oh, I was going to ask him to drop this off, but since you’re here . . .” I fish in my backpack for his hoodie. Yes, I’ve been carrying it for like four days. First I hesitated to wash it, but I didn’t want to be a sad girl who’s still smelling her ex’s clothes a month later. Then I didn’t return it because that felt like final acceptance, —superstitious, I know. Over is over, and random articles of clothing don’t change anything. “All the more reason for you to have it back,” I say. “Yeah, I am, all those things. And yes, I have to be this way, or I can’t function. Why are you even here anyway?” The pain and frustration cracks my voice, and I really wish I was anywhere else. His jaw clenches, showing the force he’s exerting to bite back whatever he wants to say. 1 winner will win a Kindle Oasis, US Only. 5 winners will win a finished copy of LIKE NEVER AND ALWAYS, US Only.